There is a rhythmic quality to the whir of coffee grinders, the tinkling of a stirring spoon, the chatter of patrons and the myriad sounds in a cafe. A group of home-grown musicians - indie-electronic band Riot !n Magenta, pop singer Joshua Simon and electronic music producers Fauxe and Mitch Advent - have recently used all these, and more, as the ingredients for new songs inspired by coffee. The project, dubbed #SCFSounds, is part of the inaugural Singapore Coffee Festival, which will be held from June 9 to 12 at the F1 Pit Building. 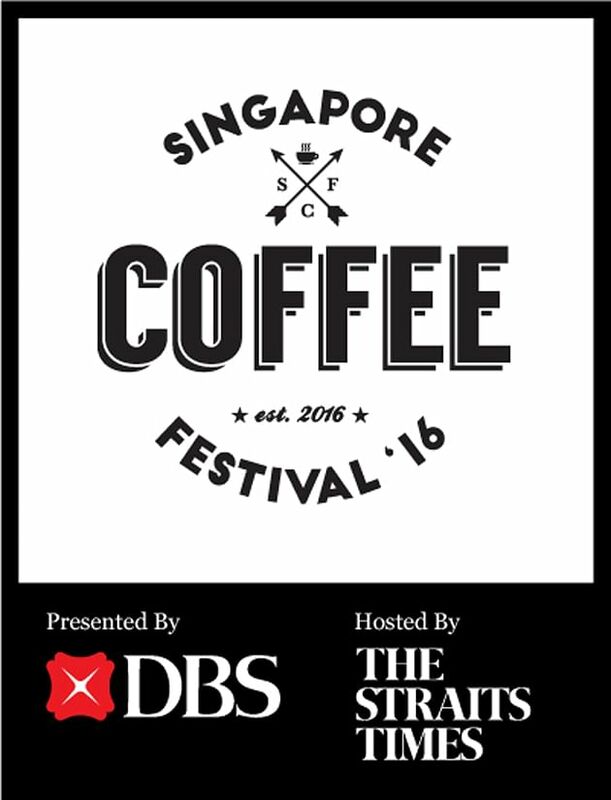 Besides the soundtracks, which can be found on the festival's website (sgcoffeefestival.com.sg), the event will also feature live performances by a stellar line-up of some of the home-grown indie music scene's finest. These include singer-songwriters Charlie Lim, iNCH and indie bands Pleasantry and Cashew Chemists at the event's two stages, the Intimate Stage and Coffee Stage, over the four days. Keeping with the local vibe, the festival will feature screenings of four Singapore films - 7 Letters (2015), an anthology by seven local film-makers; hit getai film 881 (2007); comedy Singapore Dreaming (2006); and romance drama Eating Air (1999). For Riot !n Magenta, a quintet that have played at major shows, including this year's Laneway Festival Singapore, working on the new song for the festival was a chance to expand their musical palette. Like Simon, Fauxe and Mitch Advent, the members of the band recorded the sounds at a McCafe outlet, McDonald's coffeehouse- style chain, and incorporated them into their tunes. "The song is more upbeat than our usual stuff," says singer Eugenia Yip, 27. "While we were working on the song, we got into a discussion on what coffee means to us and we came to a consensus that the song should reflect the adrenaline- pumping nature of caffeine." Simon, who is also a deejay on radio station Kiss92, says he initially went for a cheery pop tune before ditching it for a more sensual R&B vibe in his track. "I was working on a totally different track at first. It was a lot happier-sounding. I spent a whole day on it, went to sleep, woke up the next day, listened and hated it. It just wasn't me, it sounded more like a commercial for shiny happy people holding hands," says the 25-year-old. He started from scratch, working from midnight till dawn, eventually naming the song Insomnia Cafe. "I was tired, restless and exhausted and Insomnia Cafe happened. In my head, I saw a cafe for insomniacs, all these strangers meeting, keeping one another awake with their stories. Like a scene from a movie I'd watch." Newcomer Mitch Advent, president of the National University of Singapore's Electronic Music Lab, named his tune Frappe, after the popular iced coffee drink. "I had this jazzy sound in mind when I started working on the tune, came up with a nice progression and added an electronic feel to it." The 24-year-old, whose real name is Mitch Goh, adds that the track is a teaser for his upcoming sophomore EP, which will be released next month. Correction note: An earlier version of the article stated that Joshua Simon is a DJ on radio station ONE FM91.3. This is incorrect. He has since transferred to Kiss92. We are sorry for the error.